HOVER CAT!. It so cuteeeeeeeee. Wallpaper and background images in the बिना सोचे समझे club tagged: cute funny picture random animals. WTH how can cats float! cool pic!!! lol how is that possible?!?!?!?!?!?!?!?!?!!? The next step in cat evolution. That is one boss cat. He has been trained well, young grasshoppers. Work hard, and you may be like HoverKittySan as well. LOL . 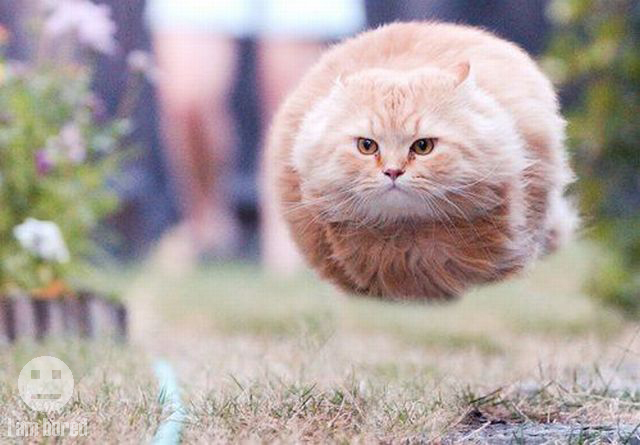 A HOVERING CAT !!!!!!!!!!!!!!!! Anyone else think it looks pissed? WTF! What The Wumbology Dumb Creatures Is That??!! !